The OPMEDIC clinic offers consulting services in gastroenterology. 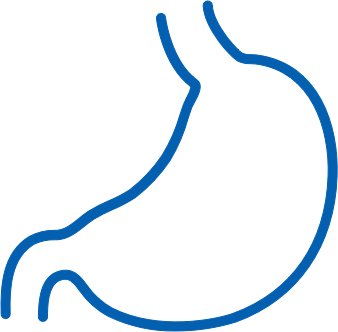 These consultations are designed to assess the following issues: heartburn, reflux, abdominal discomfort, blood in the stool and bowel disease. The OPMEDIC clinic offers digestive endoscopy services exclusively as part of the experimental project with the public network.